Does he own all six of those iPhones? Mr. Slash wrote: Tanner Keegan on vocals and lead guitar at the concert they played in Milan. He sounds great. But who is the masked guy on the bass guitar? Ditto, thanks Torsten. I read all the English ones. 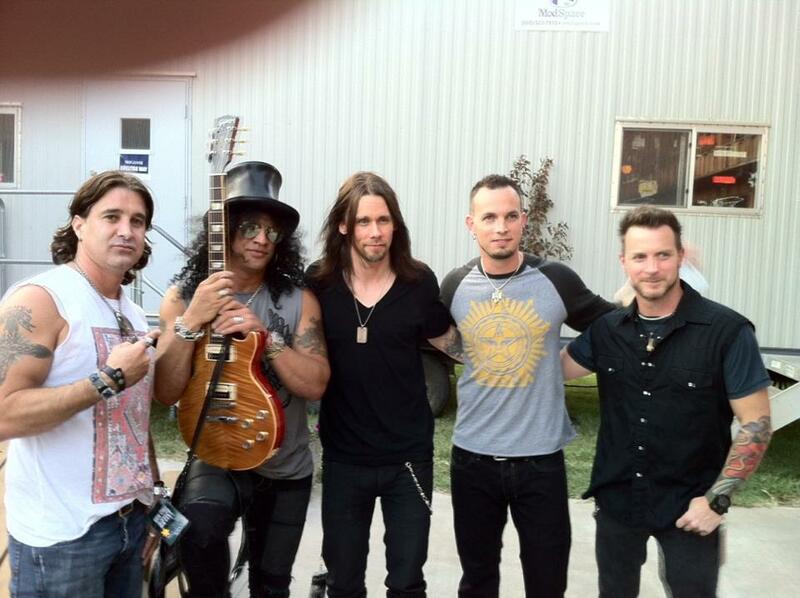 Topic: Alter Bridge - Grammy Nominees? Re: Alter Bridge - Grammy Nominees? nagpo wrote: Unfortunately the new Cornell collection doesn't seem to include the track he and Myles worked on together. What's this you speak of? Source for that info? Weird. I guess it's only certain Amazon orders. Hopefully I'll get mine next week. Lesson learned: Order through Napalm next time.